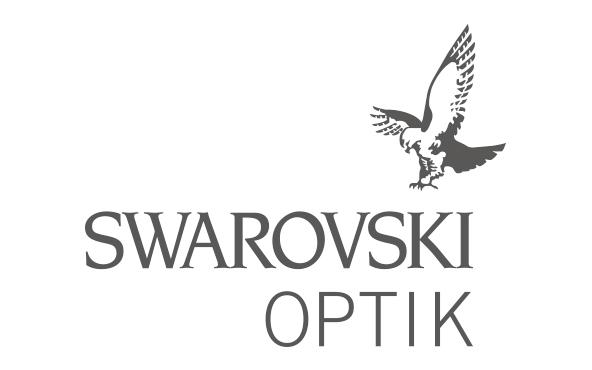 Swarovski Optik, headquartered in Absam, Tyrol, is part of the Austrian Swarovski Group. 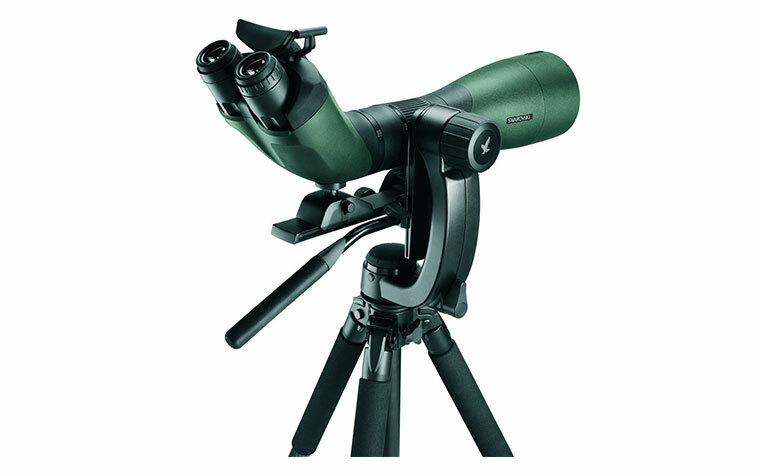 Founded in 1949, Swarovski Optik specialises in the manufacturing of premium long-range optical instruments including binoculars, telescopes, rifle scopes and optronic instruments are the preferred choice of discerning all over the world. 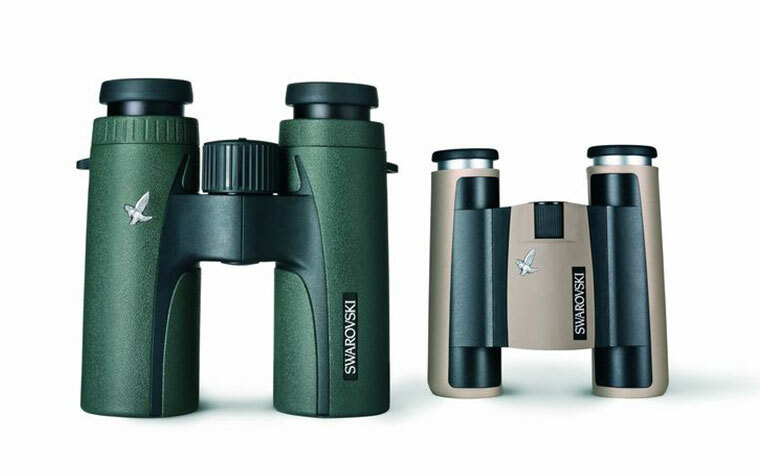 In 2009, The Royal Warrant of Appointment as a Tradesman to the Queen has been awarded for Swarovski Optik KG,As a result, the company was elevated to the status of purveyor of binoculars of the highest quality to Her Majesty. 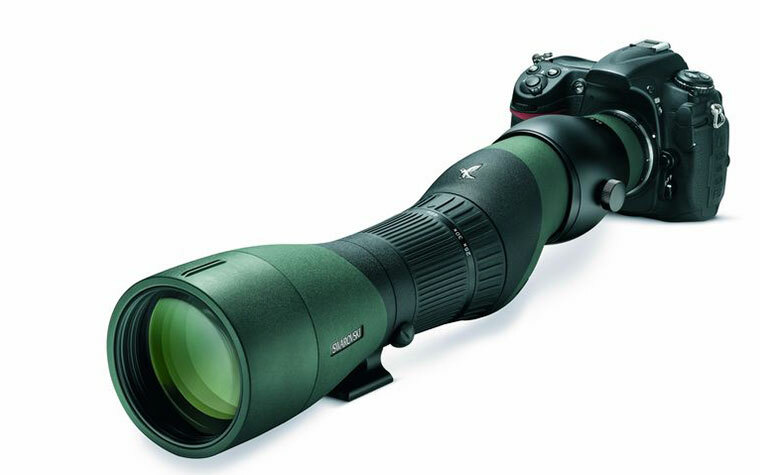 SWAROVSKI OPTIK manufactures exclusively at its headquarters in Absam, Tyrol. The 91% export share is achieved through distribution companies in the USA, France, Great Britain, Switzerland, Italy, Germany, Austria,the Benelux countries and, of late, several Eastern European and Nordic countries. 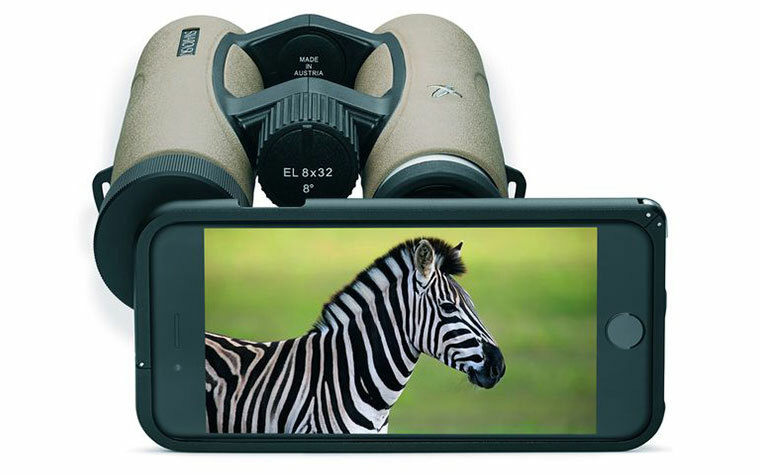 With distribution partners in 40 different countries, the SWAROVSKI OPTIK brand is present on five continents.By focusing on highest optical performance, functional innovation and cutting-edge design, SWAROVSKI OPTIK has successfully carved its position as the premium brand. 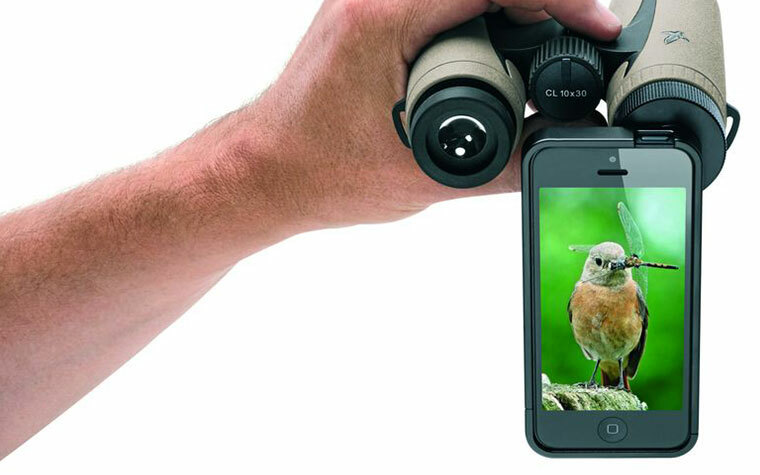 The unique after-sales service ensures maximum customer satisfaction.